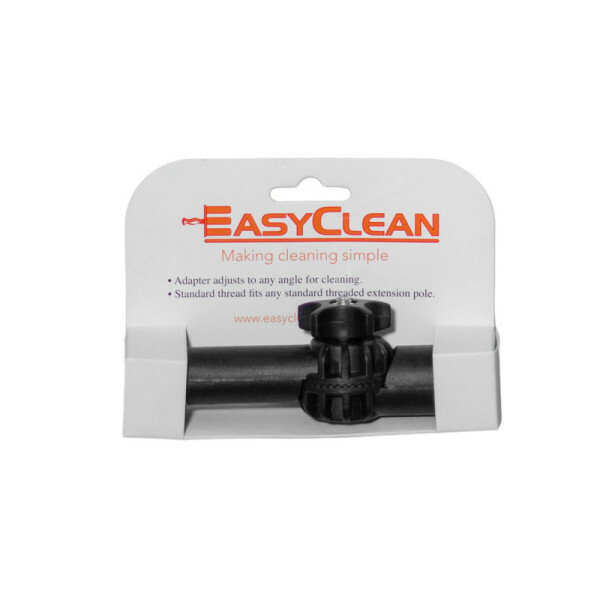 Our EasyClean adapter is a quality heavy duty product that adjusts to any angle. 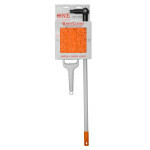 It is made from solid plastic with a stainless steel adjustable bolt. 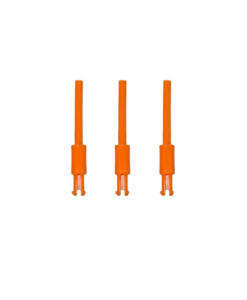 The knob on the adapter allows you to set the angle for cleaning and the teeth in the center of the adapter help lock the position into place. 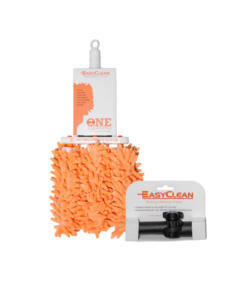 It comes with a standard thread which inserts into the EasyClean Duster and the other end to any standard threaded extension pole. 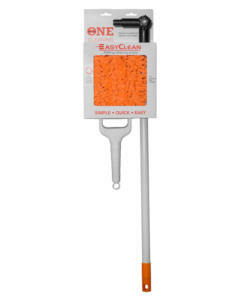 The combination of the adapter and the EasyClean Duster with an extension pole make it possible for you to clean anything in your home. It’s a great device to have in your home for those unexpected needs. Order it today! 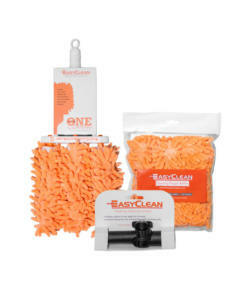 All Easyclean Products have a 30 day warranty from date of purchase. 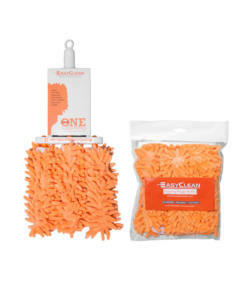 We offer a full refund minus a $8 restocking fee on our Easyclean Duster. If you need these services please email us at customerservice@easycleanduster.com so we may help you in processing your request. 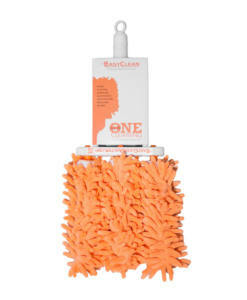 All Easyclean Dusters have a free pin replacement policy for as long as you own the product. If you happen to break or need another pin please see our products page and simply pay shipping and place your order. We will get you a new pin shipped right out! All shipping charges are for the continental U.S. only. All international orders plus Alaska & Hawaii will have an additional $10 shipping fee. 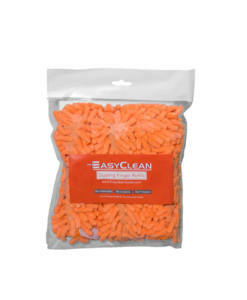 EasyClean is a patented and trademarked product.